->CHECK<- for further details on this event. 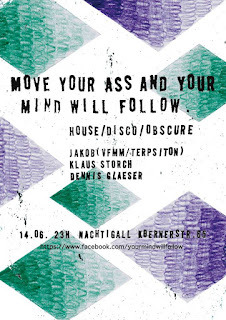 Upcoming Friday @ NACHTIGALL BAR (COLOGNE) together w/ KLAUS STORCH and our mate DENNIS GLAESER. WE PLAY WAX ONLY - EXPECT HOUSE! !